Bonsai is a small, family run hotel that offers a cosy and comfortable residence. Hotel Výhledy nabízí ubytování s kapacitou 75-lůžek v útulných pokojích se sociálním zařízením. Pokoje jsou převážně dvoulůžkové. Ubytování v rodinném penzionu 15km od Karlových Varu v udoli řeky Ohře, WIFI, TV SAT. Rosemary Hostel is situated in the city center of Prague, 5 minutes walk from Wenceslav Square and Old Town Square. Open whole year. Looking for accommodation in apartments or rooms in the city center for one or more nights at an affordable price? Then you are at the right place. Beautiful hotel in the close proximity to the botanical garden. It is so welcoming you wouldnt want to stay anywhere else. Low cost and comfortable accommodation with easy access to the downtown. All appartments newly reconstructed (private bathroom, fully equipped kitchen, SAT TV). Parking free. Magic Hostel in the walking distance from the downtown. prices incl. breakfast, free internet, free use of the kitchen, free tea and coffee, no curfew. The Hostel Florenc Prague is a new offer for those, who wish to have a pleasant, unforgettable stay and enjoy their visit to Prague. Perfect location, privacy, cleanliness, security and a helpful staff are definitely our strong assets. 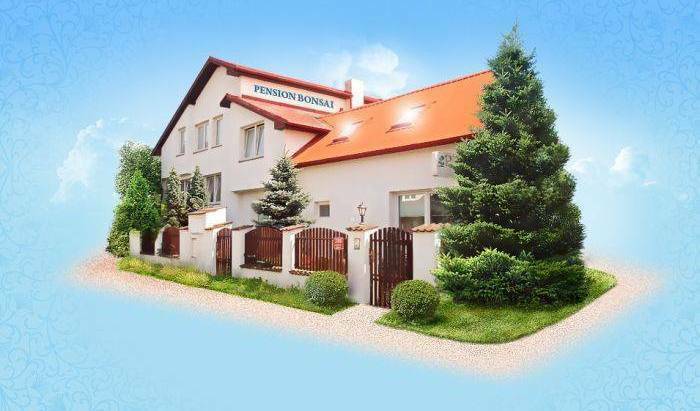 Pension Beta is located in a residential area of Prague 2, near by Vysehrad National Cultural Monument and Prague Congress Centre, close to the city centre. a nice clean hostel with friendly staff. the only problem is that it is far from the bars, restaurants, and tourist attractions. 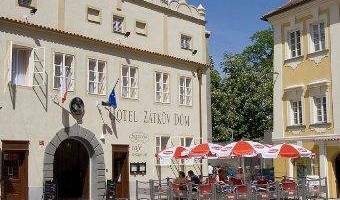 The guest-house is situated near to the historical centre of Prague, nearby the largest shopping and entertainment centre "Nový Smíchov ". If you dont mind to travel a little, this is perfect for you and for very a good price. 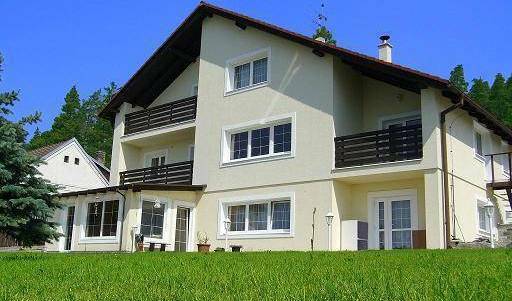 Villa Flachs is a newly opened guesthouse, where the people are nice and friendly. Our hostel is located in the city center 8 minute walk from Wenceslas Square and 7 minutes walk from the famous Old Town Square & Charles Bridge as well as other places of interest. Cheap hostel (prices from 320 Czk) in the centre of Prague, on the Wenceslas Square. No curfew, no lockout, linen&towels including the price. 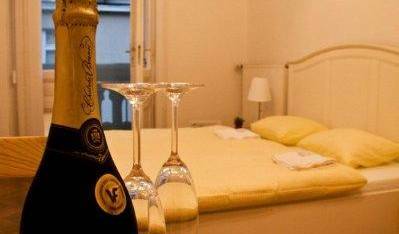 Comfortable Gallery Hotel Bonn**** situated in one of the central Prague districts just 8 minutes away from the main historical sightseeing and commercial centre offers you comfortable staying in Prague, Czech Republic. Hotel Excellent is newly reconstructed, stylishly furnished hotel with clean, elegant rooms, near from the centre of Prague. The Palace Find it in Trojanova, in central Prague Nove Mesto, near the underground Karlovo Namesti, only two stops from the historic center of Prague. 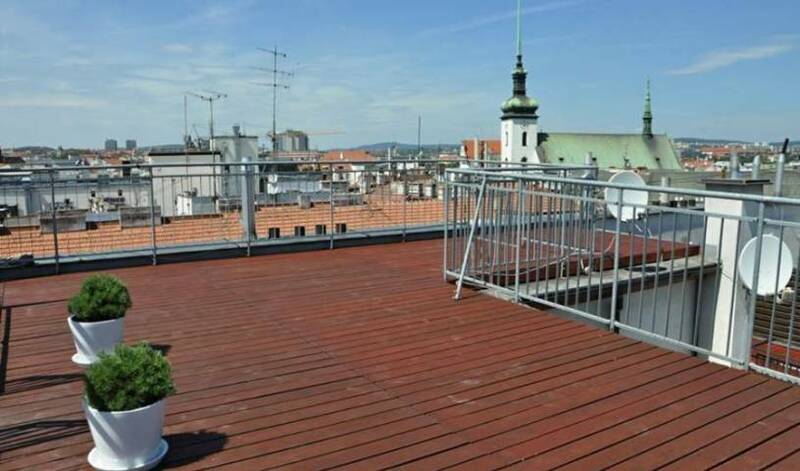 Residence Tabor is situated in the upcoming quarter of Zizkov, offering quick and easy connections to all monuments and nicely furnished and reasonably priced rooms. Historical building completely restructured situated in central location easily to arrive in Charles bridge and Prague Castle by foot, very served from the public services. Our Hotel offers 19 large, comfortable and elegant apartments. Our accommodation is situated in an historic building just steps off one of Pragues most famous and picturesque landmarks, the Charles Bridge. 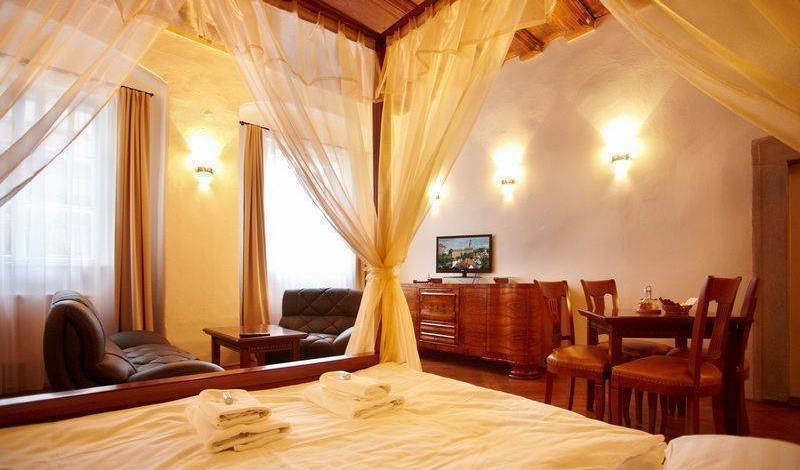 Residence is situated in the Old Town between Old Town Square and Wenceslas Square. 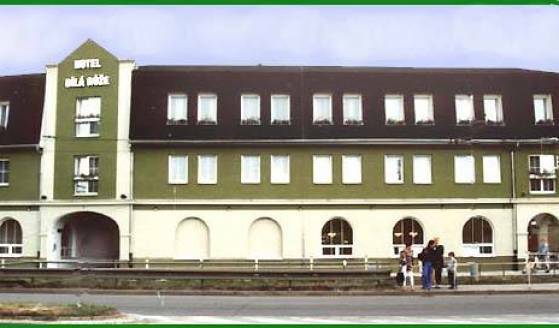 Hotel Tranzit is situated right at Prague Int. Airport, about 300 metres from the main terminal. It is 4 stars hotel with 70 comfortable double rooms and 5 luxury suites. 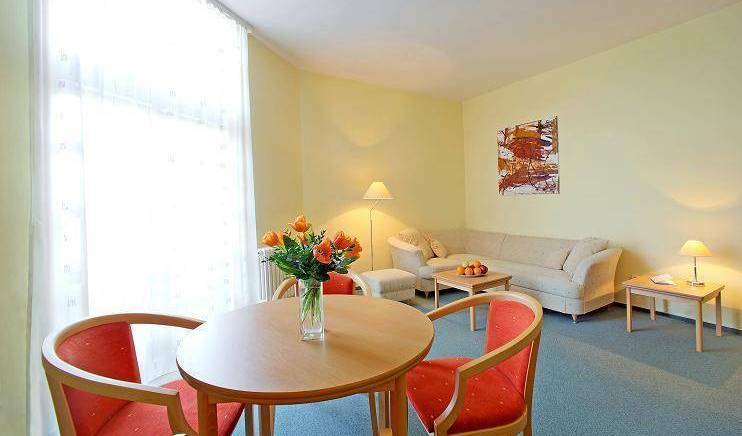 We offer 23 fully serviced APARTMENTS, all ensuite - all with CORNER BATH TUB AND SHOWER! Just few minutes of walk from the Wenceslas Square! VERY GOOD LOCATION!